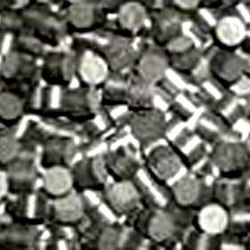 Leading Exporter of nickel catalyst from Vadodara. The wide range of Nickel Catalysts offered by us is used for Ammonia Cracking in Inert Gas Atmosphere. These are available in a number of different shapes and sizes, as per the exact needs and requirements of the clients.